Hello! My name is Anu & I work with Palladium Search Partners, a National Leader in the Healthcare Staffing industry. I want to connect with you as we are currently hiring for one of our High Priority Clients in Minnesota. Are you looking for a perfect opportunity offering a Competitive Annual Salary plus Full Benefits for 20-40 hours per week??? 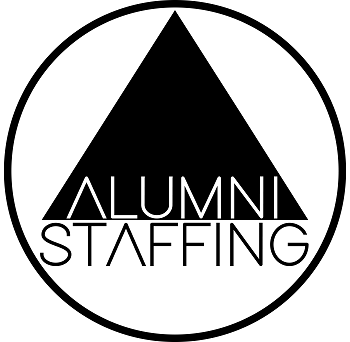 Our client is willing to hire Experienced / New Grad NPs & Experienced PAs ! Looking forward to speaking with you on this amazing opportunity. Please feel free to reach me at xxxxxxxxxxx* for additional information or reply to this email for a detailed job description. Thank you very much for your valuable time! Have a wonderful rest of your day!